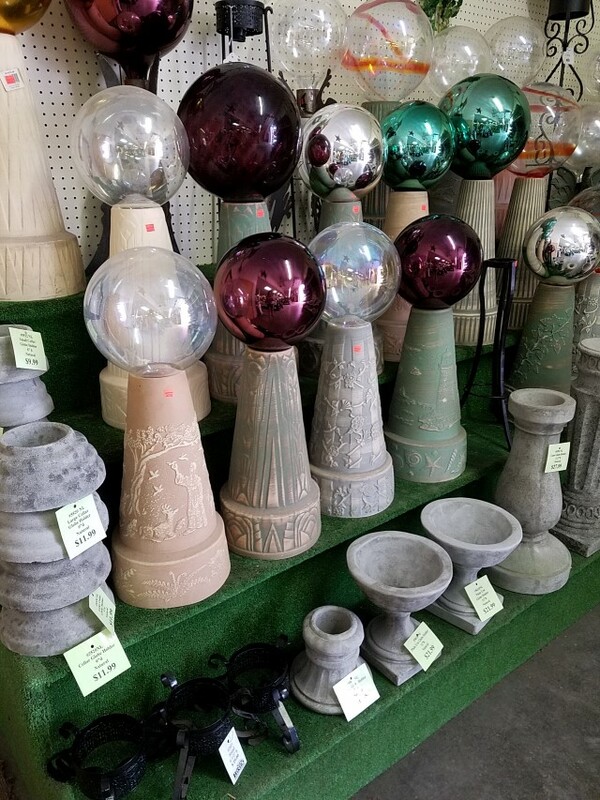 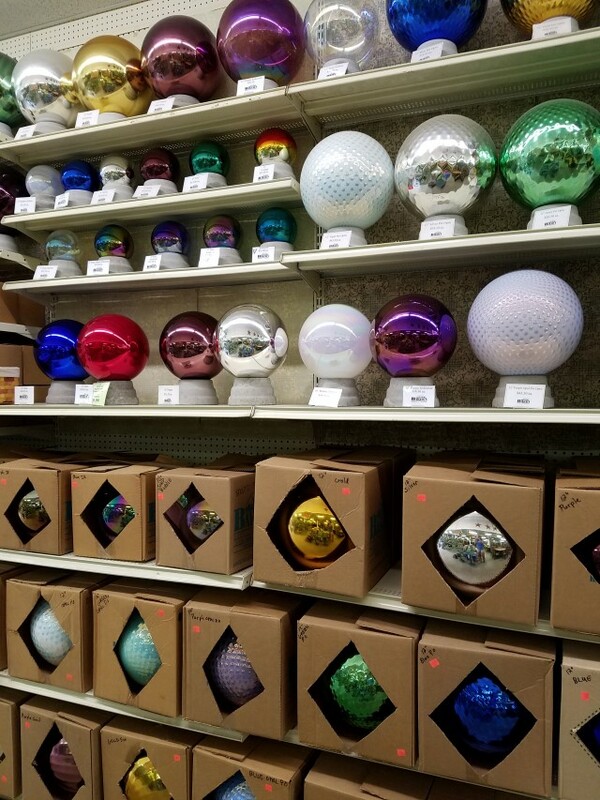 Add a touch of whimsy to your garden with an American-made, hand-blown, glass gazing globes. 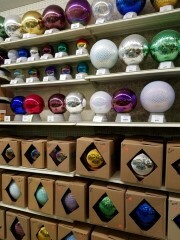 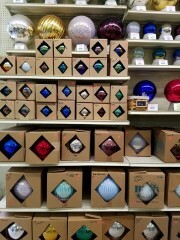 Baker’s Home & Garden Center manufactured glass gazing globes from the mid-1980s to the early 2000s. 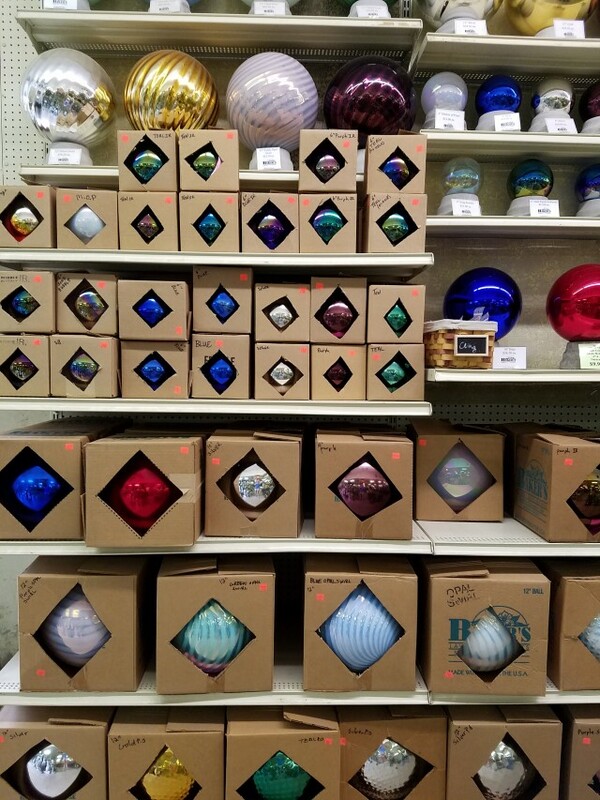 They were sold and shipped all over the world for many years. These products are of excellent quality and craftsmanship and come in a wide variety of colors.